Get the comfort and support you need thanks to a deluxe armchair � the Lotus Armchair. 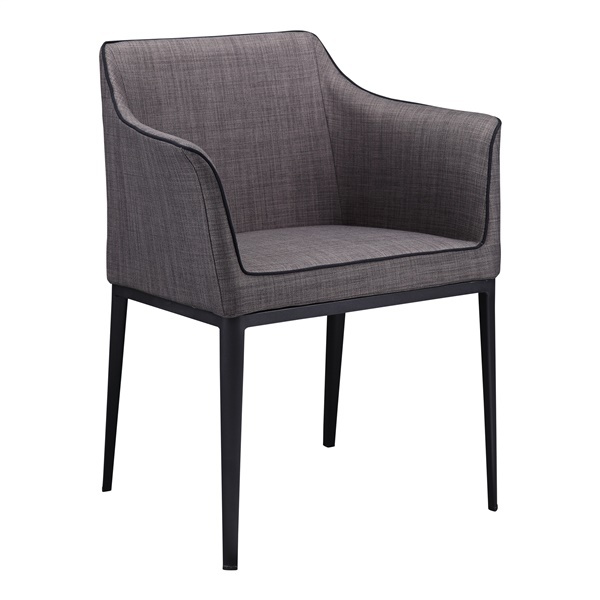 This sleek, sophisticated armchair boasts a steel frame and polyester upholstery to deliver an unmatched blend of fashion and function. It also includes contrast piping and mold-injected foam to further enhance the armchair's overall quality. Select a luxurious armchair that is sure to serve you well day after day with the Lotus Armchair.